Rock in & Roll out your Gear in Koolsville. After two years of developing the atmosphere in the Webster Pavilion, it’s time to drive it further into the lifestyle & sub culture that is ‘kustom kulture’ and create a vending experience like no other. No more trestle / market spaces, but rather quality carpeted bays in three size options. 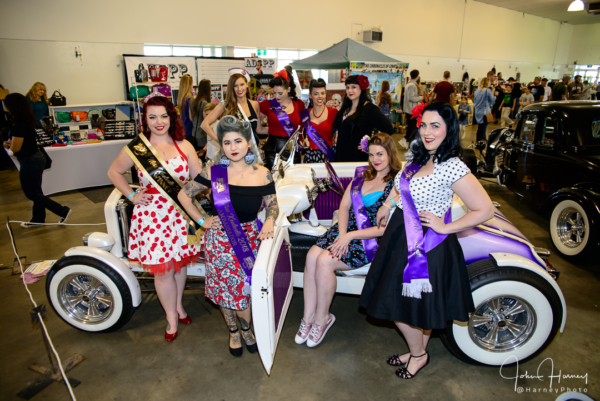 If your wares are inspired by pinup, rockabilly, cool cars, bikes and lowbrow art, then Koolsville is for you! We invite you to apply for a space in Koolsville, where an eclectic range of diverse like-minded vendors will be selected to create a buzzing experience to accompany our lowbrow artists, tattooists, hot rods and kustoms.